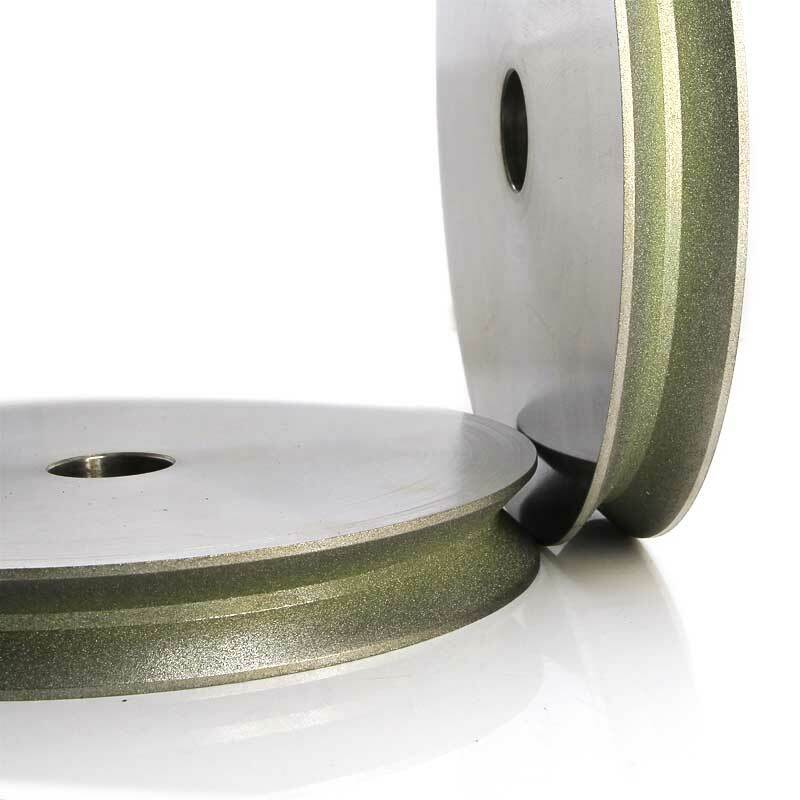 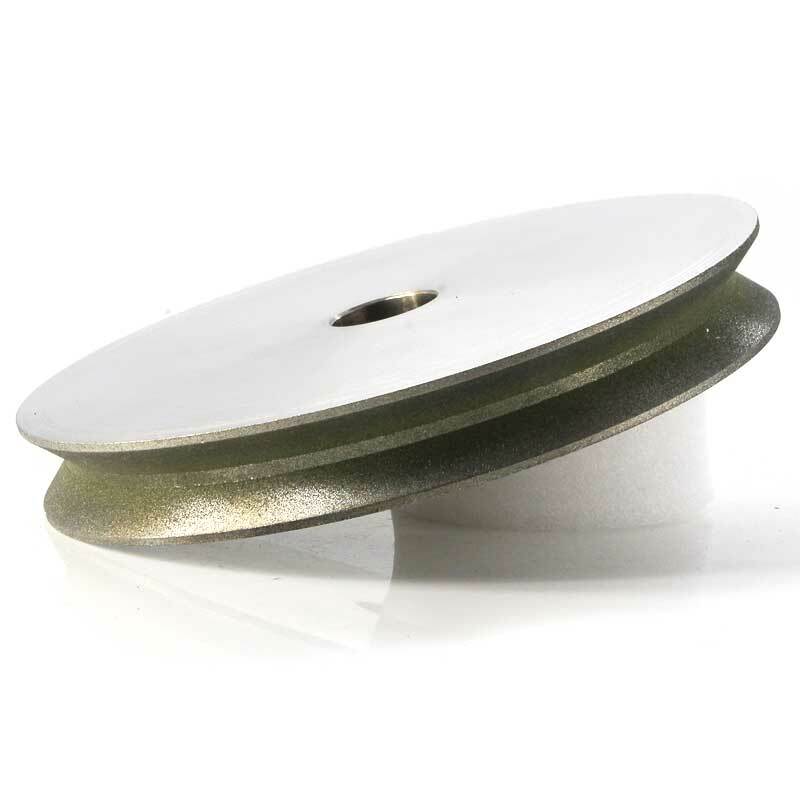 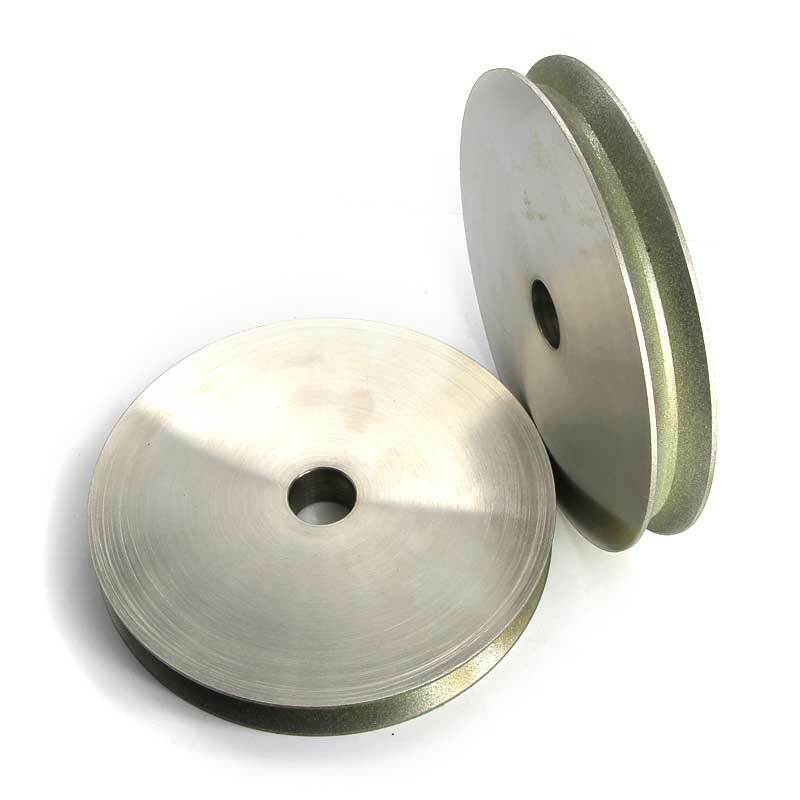 V groove grinding wheels are used for glass edge shape grinding,suit for glass shape edging machine. 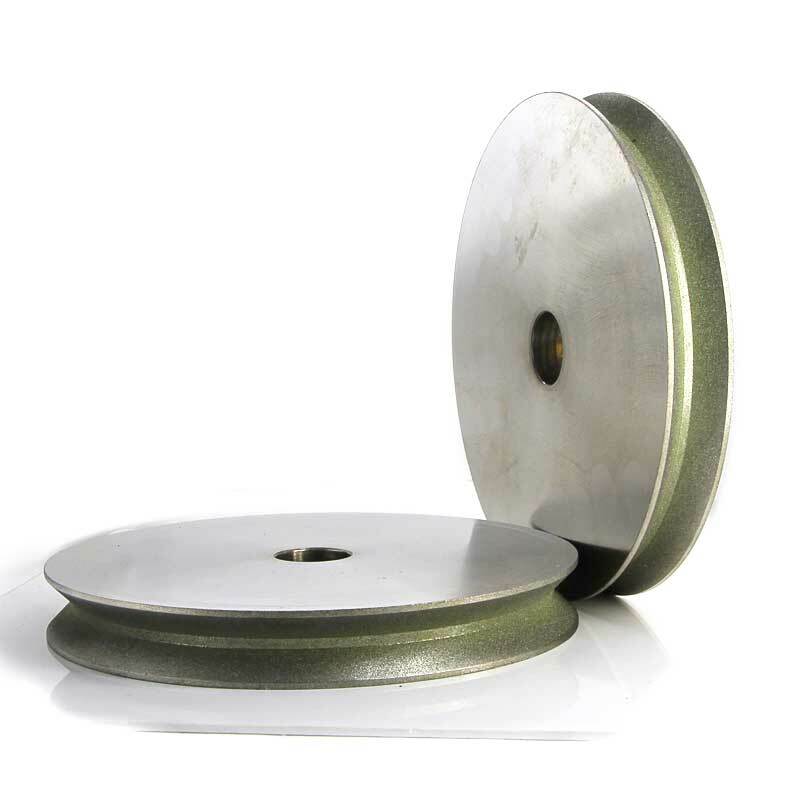 Groove angle can be 45 degree,60 degree and other angle which you needs. 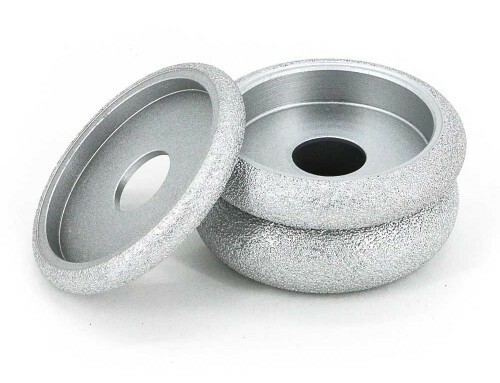 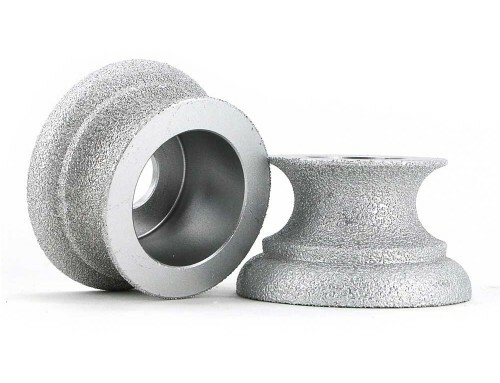 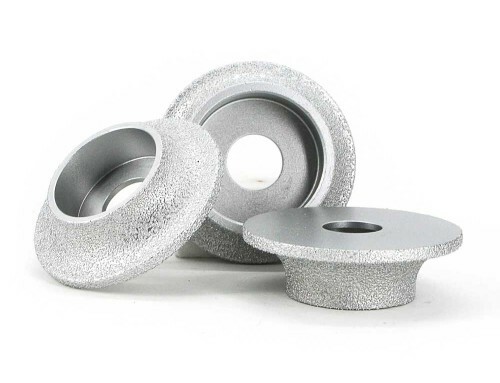 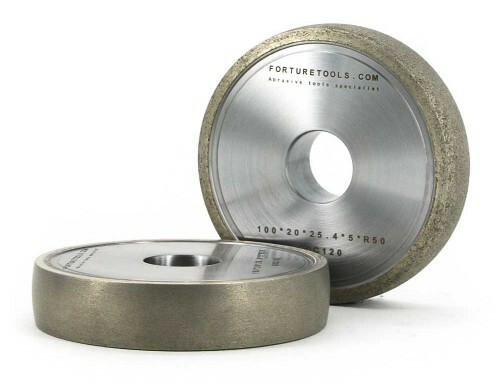 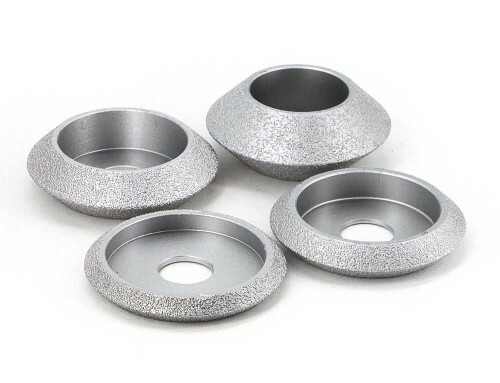 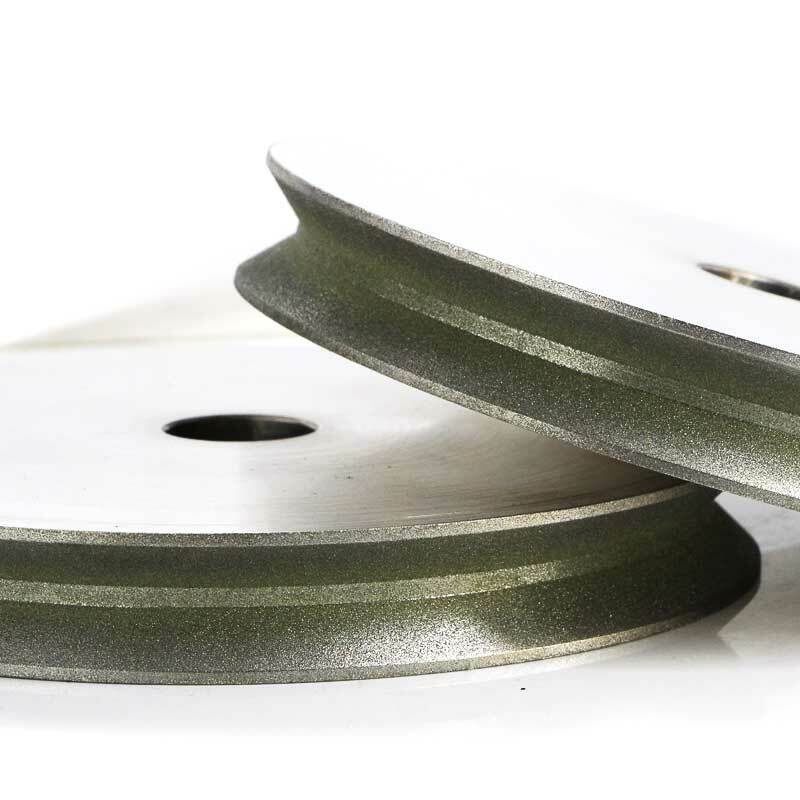 Other shape edges like round edge,trapezoid edge,straight edge and so on also can be customized.These special shapes usually use electroplated bond grinding wheels,machine wheels body first,then coat diamond on the body. 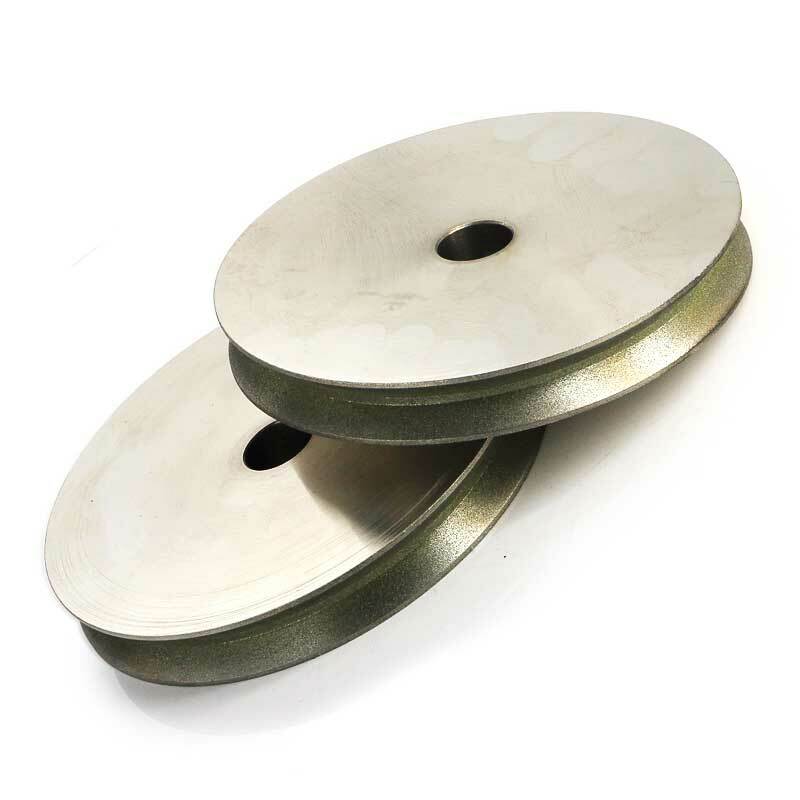 It surely no problem if you want to use it on steel or other metals,just coat CBN (Cubic Boron Nitride) instead of diamond on the body will be ok.
More questions,ask free professional solutions.